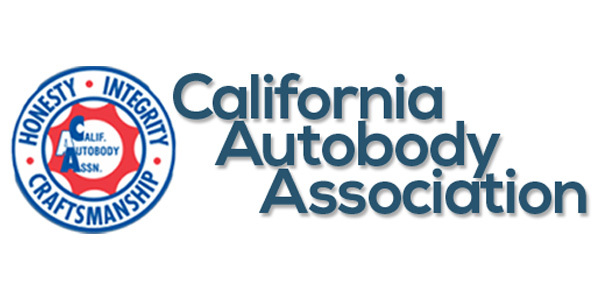 The California Autobody Association (CAA) has announced that KPA will be holding an “Ask the Expert” webinar on California Bureau of Automotive Repair (BAR) Compliance on Dec. 12 from 11 to 11:30 a.m. PT. Which situations require a revised estimate and customer authorization to meet BAR standards? What are your Proposition 65 posting requirements? Are there any exceptions to the need to perform – and properly document – the state-mandated tire pressure check and inflation service on all vehicles? What exactly are the requirements of the Song-Beverly Consumer Warranty Act? Join Hao Nguyen, senior manager of legal affairs for KPA/AAS, as he answers these and other questions that auto and collision dealers should know to protect themselves from risk and associated BAR fines and penalties. You will be able to submit your questions during the interactive session or during the registration process. To register for this webinar, click here.